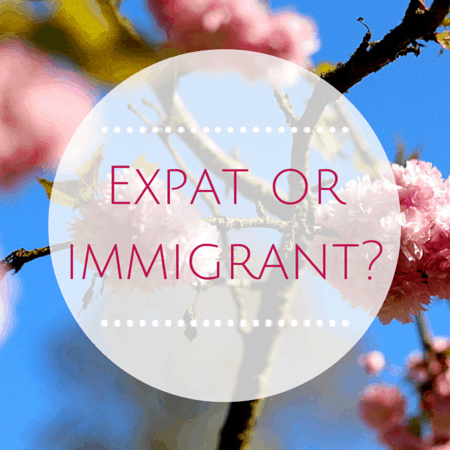 Have you ever felt like you’ve been an expat for too long? 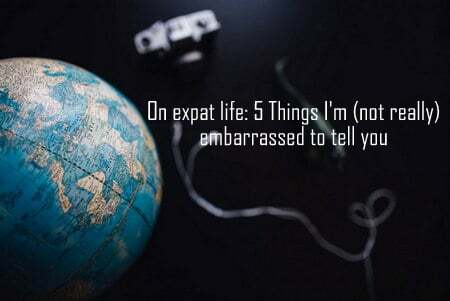 Or that maybe you’re adapting to life abroad a little too well? 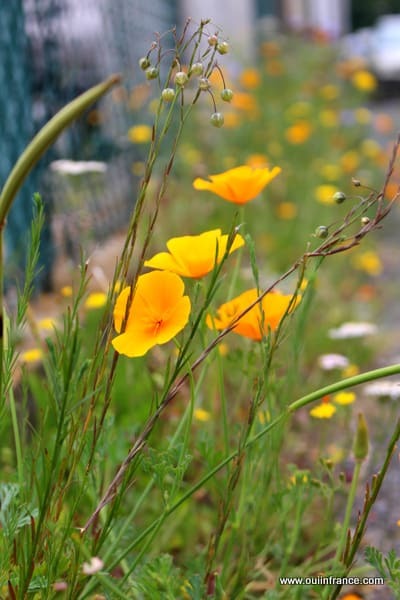 There are some signs that will clue you in after a certain amount of time. What are these things, you ask? 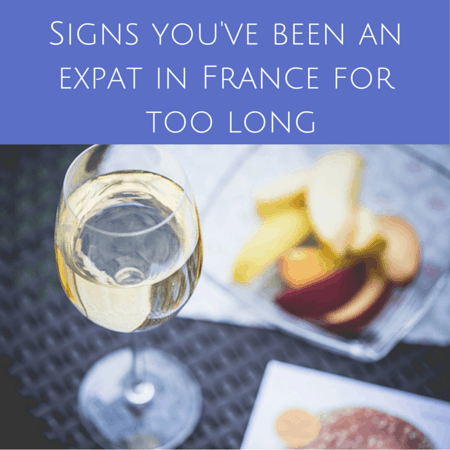 Here are 15 signs you’ve been an expat in France for too long! 1. You start forgetting words that used to just come to you naturally. You also start saying things like, “practice sports” “take a decision” and “Explain me how you did that” in English when you’re not paying attention. And you’ll throw in the occasional French word if you can’t think of the English one right away. 2. You forget how to spell common words in English and start writing them the French way. Biggest offenders? Is it appartement or apartment in English? And you pause when spelling words in your mother tongue because you almost wrote pharmacie and not pharmacy. 3. When the line out the door at the boulangerie doesn’t faze you anymore and it seems normal to have just one cashier tending to the whole line on a busy morning. 5. You find yourself making these strange French noises just like the natives. And start saying ohhhhhh la la. 6. You start to forget what good customer service is all about and stop expecting it. 7. Stressful appointments at the prefecture to deal with residency card appointments start seeming normal and you just roll with it. 8. You naturally start yielding to cars on your right without having to think about it — even when you’re deep in thought, have the radio on or are talking to someone. 9. Transportation strikes don’t get a rise out of you anymore. You just shrug with the rest of ’em. 10. When you visit home and you say no fewer than 3 of the following to the cashier (and they look at you like you’re deranged): Bonjour, merci, bonne journée, bon week-end, bonne fin de journée, a bientot, au revoir. 11. 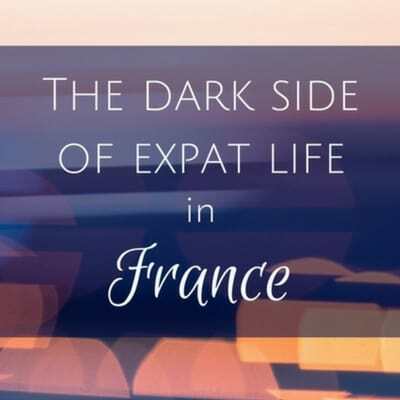 You get really excited to see the comforts of home in France like Starbucks and American food products when you’re in bigger cities (maybe that’s just me. No joke, yesterday I found a Starbucks Chai Latte at a grocery store I never go to and I felt like a kid at Christmas). 12. You go right to the dry goods aisle for your milk and eggs and bypass the refrigerated section out of habit. 13. You don’t bat an eye at employees out at cafes for 2-hour lunch breaks during the week. 14. You find it normal that shops are closed on Sundays. 15. You rarely start sentences with, “Well, back in the USA…” because you’ve stopped making comparisons. Out loud anyway. 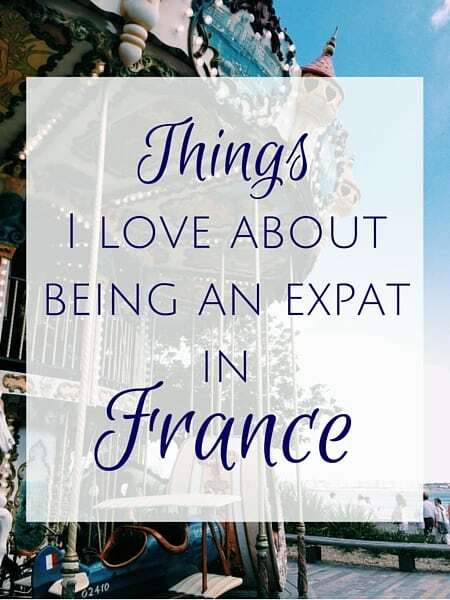 Would love to hear what you have to add (about France or life elsewhere)! #10. I did this here in the USA. I said “Bonjour” to the cashier at World Market and got the look reserved for wackadoodles. The cashier’s expression was priceless and still makes me smile. I was only in France for 5 months, but came back calling the subway the “Metro” (in Boston, it’s the T, and in Chicago, it’s the L). When I worked at the French Consulate, I forgot how to spell Iraq/Irak and wasn’t sure which way Americans spelled it. There were other words that I knew how to say in French but not in English! I can’t remember what they were now. The spellings get me! I really start to question myself sometimes and it’s funny because growing up I used to be really on point with spelling. Now I pause. Yes, the square ones are really common here but you can find the rectangular ones too. My bed has 2 of both! Ha! I am not sure I will ever yield to the right. I think that will be the time to send back my British passport. 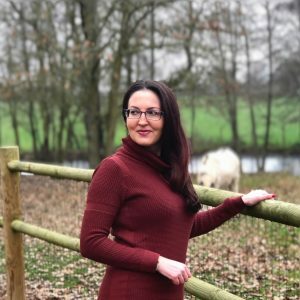 Great post, thank you! yes to all of these except 4,11 & 15 as I’m not American, don’t have a “back home” & don’t like Starbucks!!!) so true. I really do find myself doing the funny French noises much to the amusement of foreign friends. We have been here 11 years now and I feel a stranger when we go back to UK! I’m afraid I can’t get excited by a Starbucks in France, in fact when I go to one in the UK I get so lost I have no idea what to order. Give me a French café and a café alongé any day. You’ll have to do a post on Scottish noises and slang! I was saying bonjour and merci and the people would look at me like what have you been drinking lol I had to explain I had just returned from a trip from paris !!! 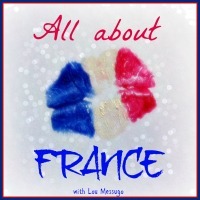 I still now say bonjour often hey makes me feel like I’m still in paris !!!! Rebecca love the skirt !! !